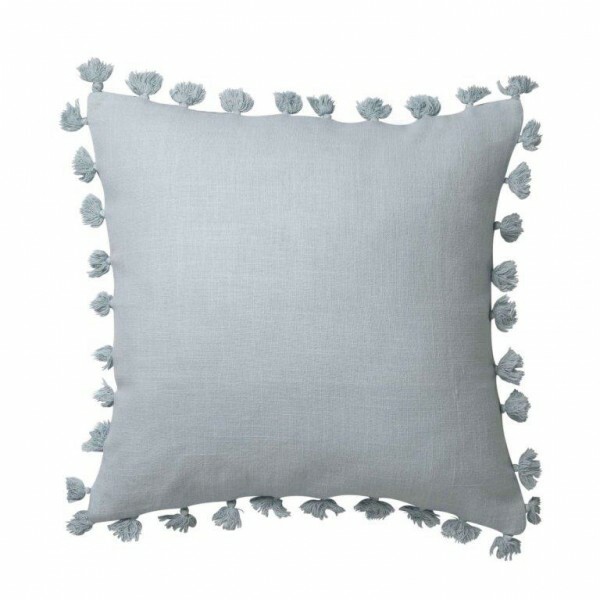 Kasai Teal is sophisticated in its simplicity. 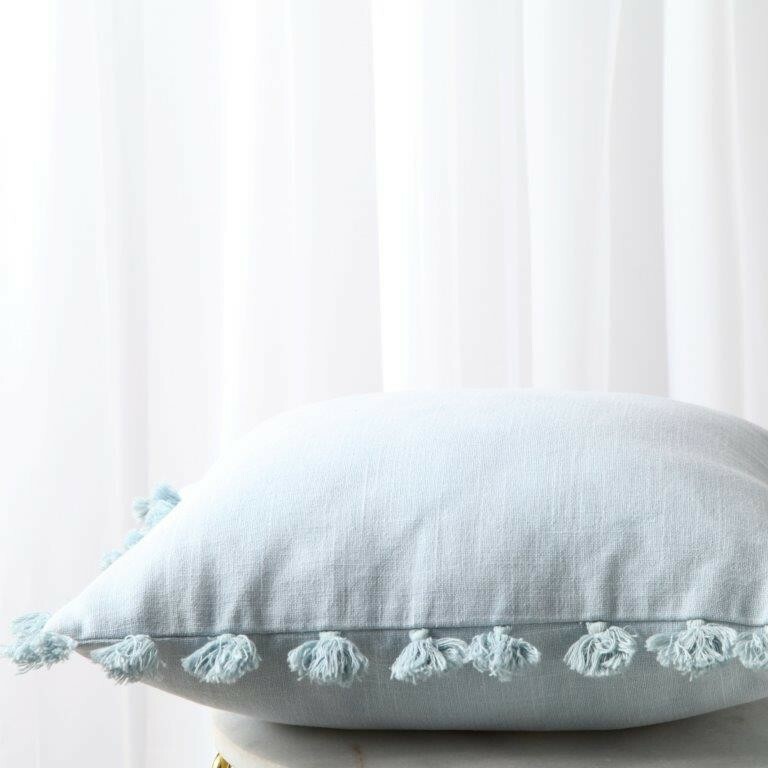 100% cotton in fresh teal features a tassel trim for a decorative touch. Fabric composition: Front - plain dye cotton. Reverse - plain dye cotton. Trim - tassels.